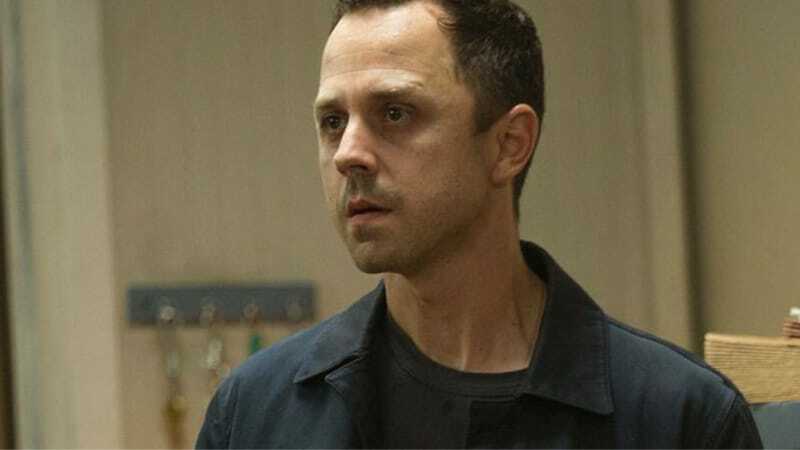 Sneaky Pete Season 3 release date: When will the show return to Amazon Prime? Sneaky Pete is coming back for a third season. 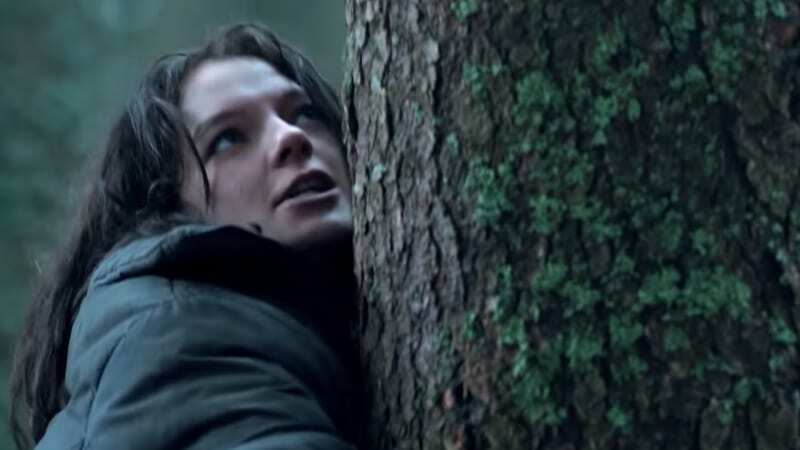 The show was actually renewed this summer after the second season was uploaded to Amazon Prime during the spring of 2018. However, fans may have to wait for Season 3 of Sneaky Pete. There was a 15-month gap between the first and the season seasons, with the first premiering in January 2017 and the second season dropping in March 2018. If this pattern continues, fans will have to wait until May 2019 to see Season 3. It’s also possible that Amazon will move up the premiere date, as production began back in July. We are guessing that the show will return in spring 2019, but we can’t confirm the month just yet. Deadline reported in July that the decision to move forward with Sneaky Pete had been made behind closed doors at Amazon months prior to going public with the news. Jennifer Salke, the head of Amazon Studios, shared the news that the third season would start filming in Los Angeles in July 2018. In the spring, Amazon announced that the show would relocate from New York to California for Season 3 season thanks to $9.2 million in tax credits. Behind the scenes, there are also changes, as Blake Masters will be the new executive producer and showrunner. Sneaky Pete is about convict Marius Josipovic, who pretends to be his cell-mate Pete to get close to his family. However, the family comes with their own share of problems and when Pete is released from prison, Marius has to explain their current situation. You can see the trailer for Season 2 below, as we await the trailer for the third season. The second season did end without Pete and Marius coming clean to the family about their lies. While they did solve the mystery about the $11 million, there are plenty of questions that need to be answered. Hopefully, Season 3 will offer some of those answers. Sneaky Pete is currently in production. Hanna on Amazon Prime Super Bowl commercial: What is the series about? StartUp season 4: Will the show return to Amazon Prime?